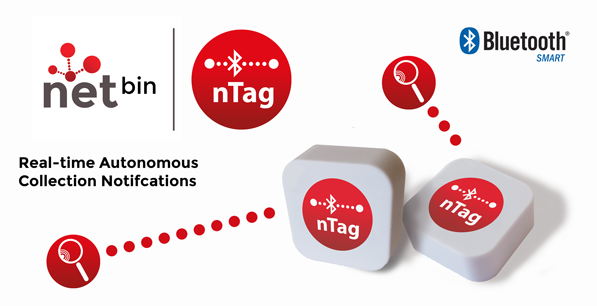 The nTag’s clever design features enable automatic collection notifications to be reported in real-time to our bin management system when the cleaner empties the bins. Simple adhesive installation is both convenient and discrete. 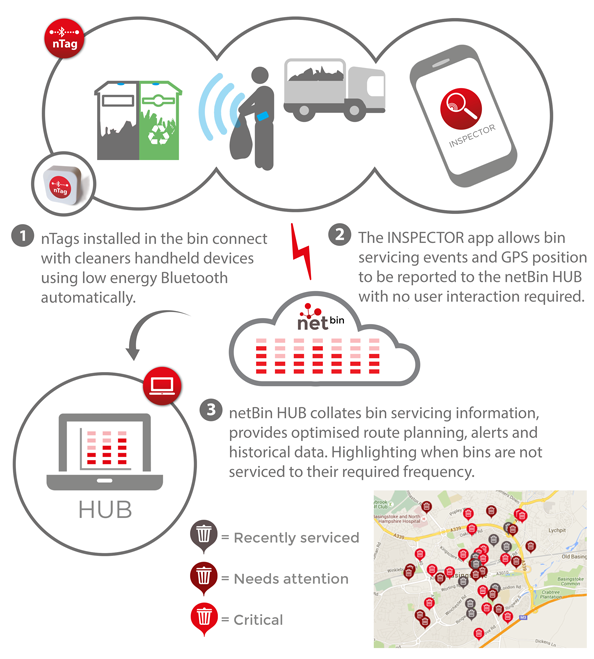 Low cost solution for deployment across entire bin networks. Just get in touch with our very experienced and friendly staff, they will check that nTag is a suitable solution for you and answer any questions you may have regarding the installation, operation, cost and timescales. After establishing outlines of the project we can arrange a live demo to illustrate some of netBin’s best features currently in use in the field. You can also order a test kit to try out with your current operation, please get in touch for more information.